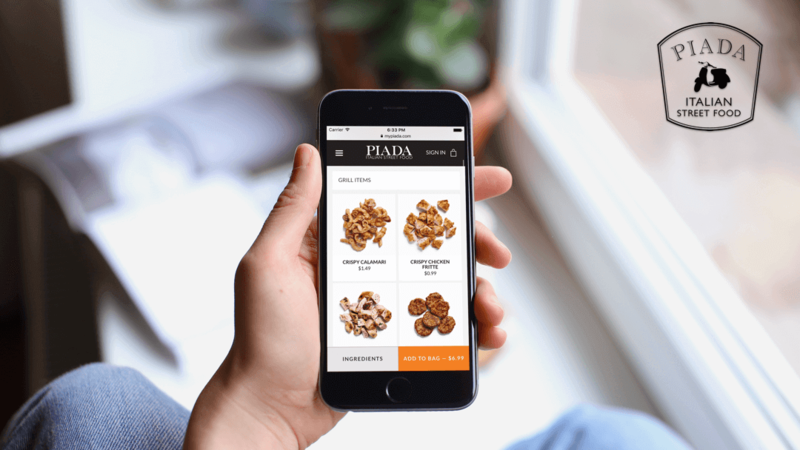 Piada Italian Street Food turned to Chepri to create a new custom online ordering system capable of handling their evolving business. The project included an upgrade of their web presence, portraying their story, promoting branding via design, while providing a responsive, visual voice through food imagery. The second stage of the project focused on creating a new online ordering system, integrated with their website. Customers no longer have to transfer to another platform for the ordering process. All orders on their website are processed through our custom-developed API.